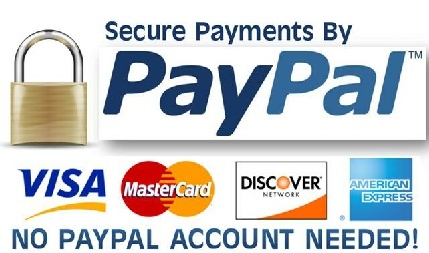 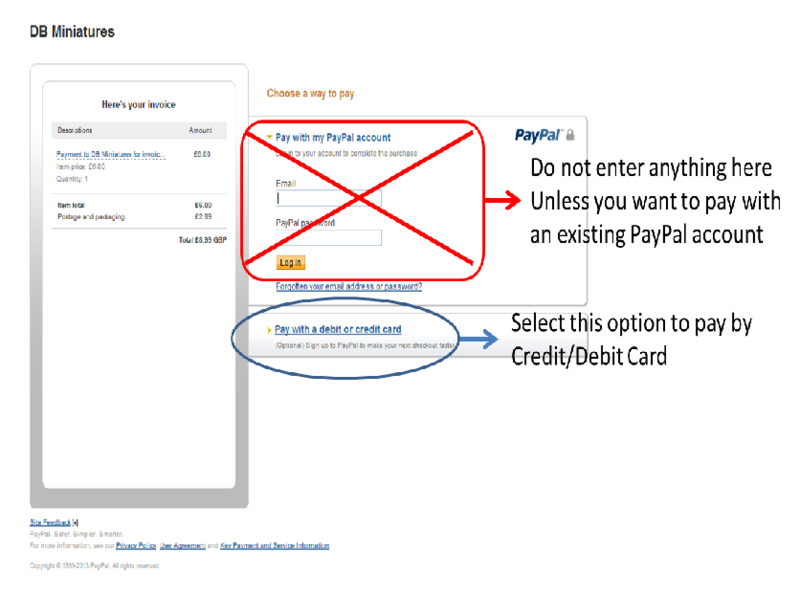 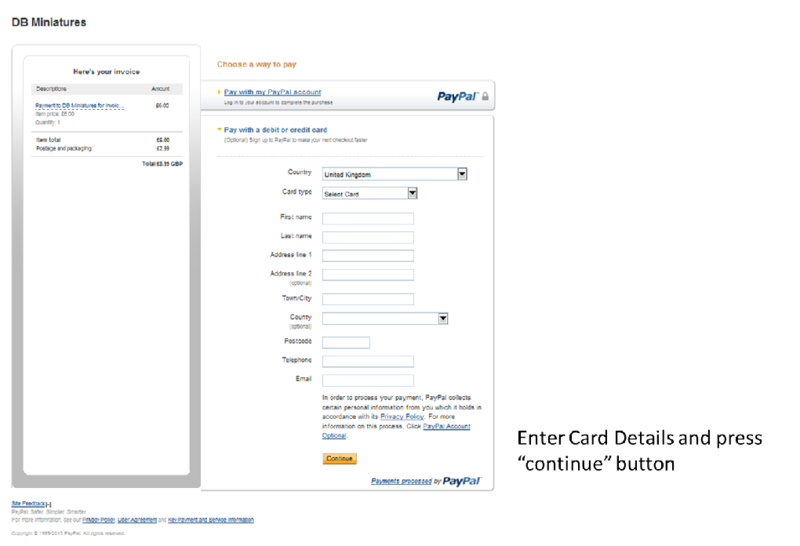 We have several requests on how to work PayPal! 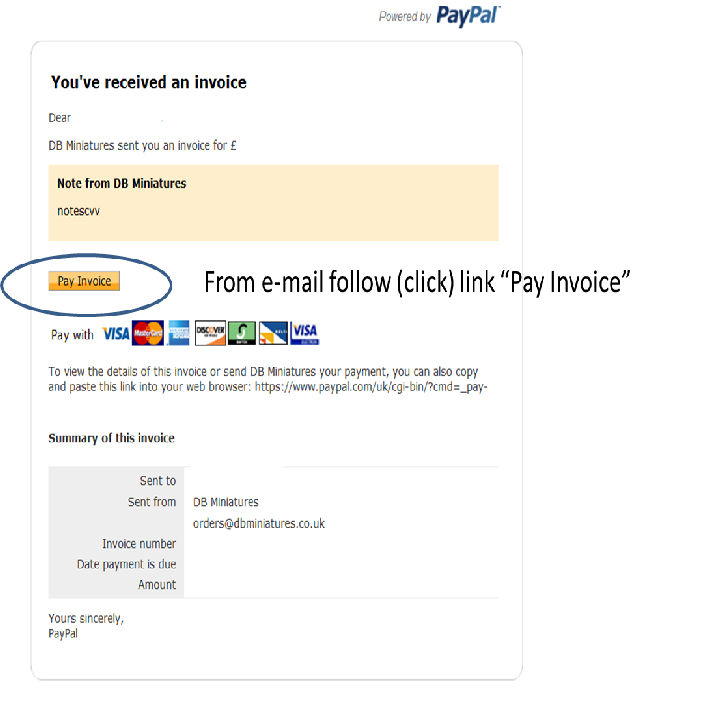 - This page gives a (hopefully! 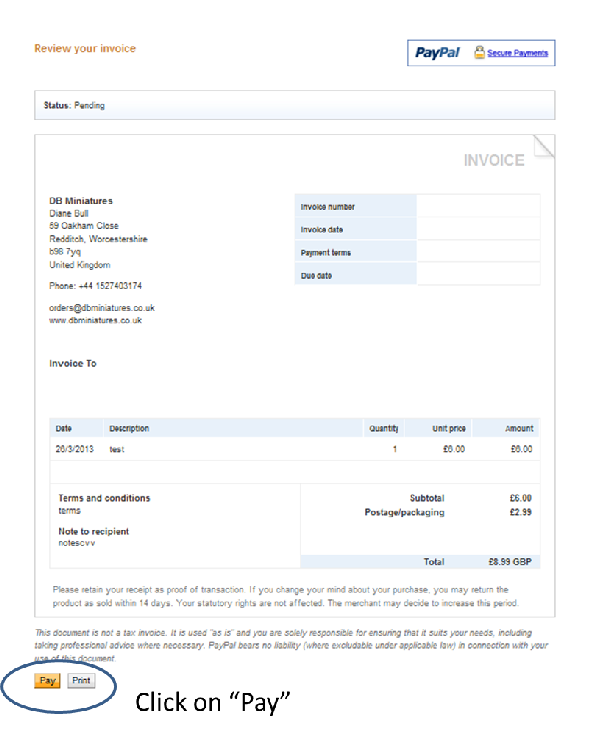 )simple walk through on the screens and what to do on receipt of an e-mail or invoice from us requesting payment.